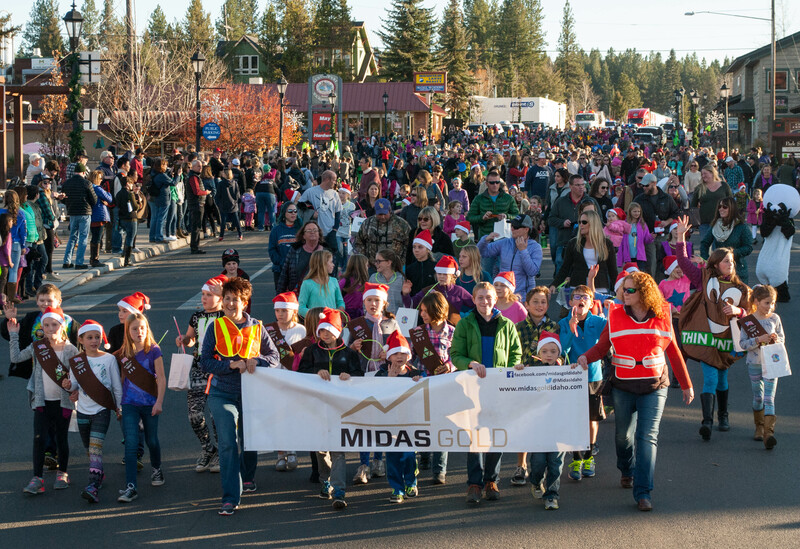 At Midas Gold, we recognize we are stronger when we work together. We want community voices to help shape the Stibnite Gold Project. For this reason, we worked with cities and counties throughout the West Central Mountains to develop a community agreement. This agreement creates a collaborative environment for us to work together with local communities throughout the life of the project and provides a venue for cities and counties to address concerns and opportunities directly with Midas Gold. To date, eight communities have been joined the community agreement. We are excited to work together with Adams County, Cascade, Council, Donnelly, Idaho County, New Meadows, Riggins and Yellow Pine all unanimously voted to sign onto the community agreement. Read the full community agreement here. Community Agreement. Learn Everything You Need to Know. Working alongside communities has always been an important pillar of the Stibnite Gold Project. Now, we regularly get to hear feedback from members of the Stibnite Advisory Council. The Stibnite Advisory Council meets the second Thursday of the month. For more information please contact your community representative or the board chair. Stay up to date on the latest topics being discussed by the Council.